Xtra 101 is opening a second location at 515 Fayette Street in Conshohocken, the former OBVI Boutique. 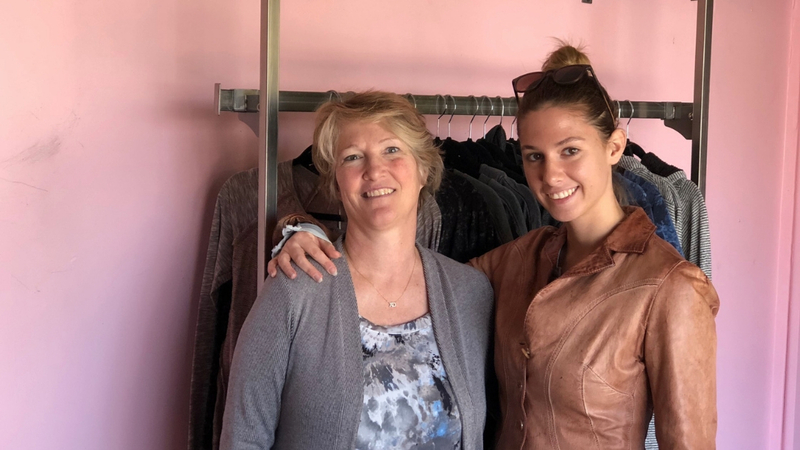 Barb Asman and her daughter Sarah, the owners of XTRA 101 say their new boutique will have a slightly different name, at the 515 Fayette space. They hope to be open by December 1st.